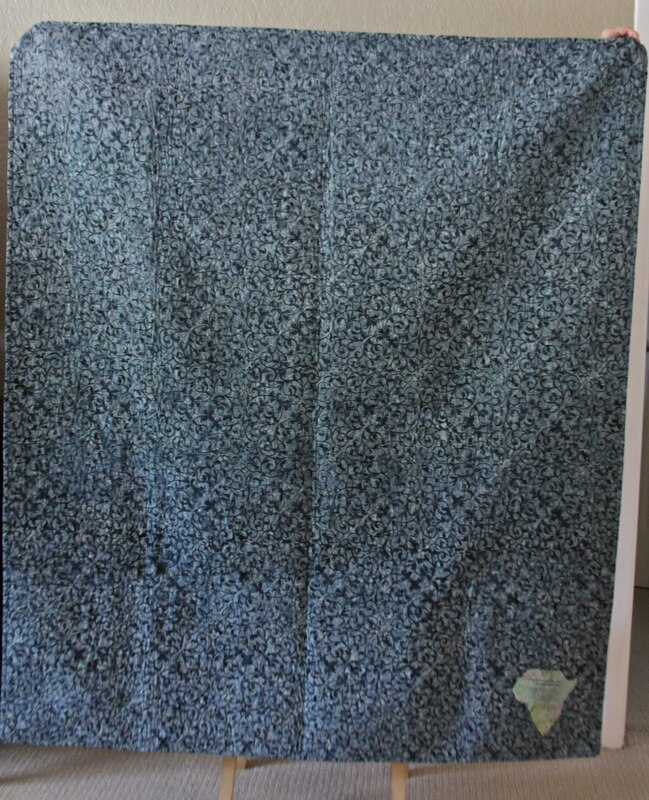 The Road Less Travelled: The Quilt That Could Be Yours & More. 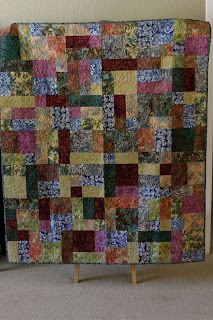 The Quilt That Could Be Yours & More. The picture above pretty much says it all. My friend Sarah made this quilt to help bring Zahra home, to help raise the remaining funds needed for our travel and return with our precious girl. What an amazing gift. Sarah shares in her own words about the quilt. "I thought the pattern fitting: "Yellow Brick Road" - it reminds me of Zahra's journey home. The fabrics are hand-dyed batiks and remind me of Africa. We love you, pray for you, and hope this helps bring her home." 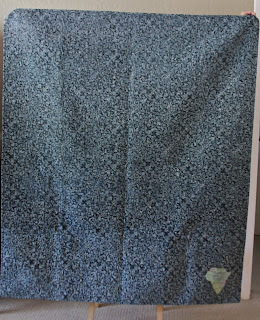 This is the back of the quilt, you can see where the Africa cut out is placed. We have some of the most amazing friends! We feel so incredibly blessed by each and every one of you. 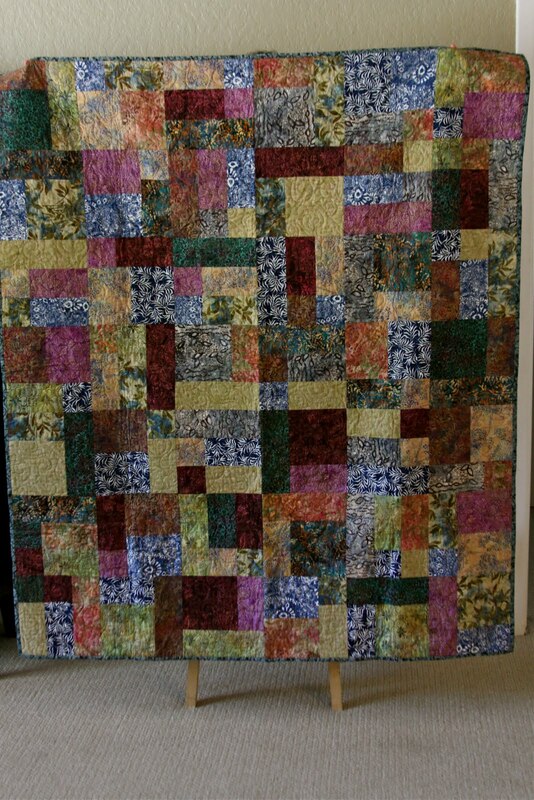 For every $5 donated you will be automatically entered to win this GORGEOUS quilt! For every $20 donated you'll get 5 entries! We need $5885 to complete this adoption. If 295 people donate $20 we'll be there. Truly incredible to be THIS close to complete. God funds what He favors! He's using His people to provide in huge ways! Blessed be the name of the Lord! Can't donate? Will you consider re-posting? Sharing on your blog? We'd be so grateful. You should also check out this SWEET auction! This precious family is also adopting from Ethiopia and they are running an auction on their blog through Friday - they have some FABULOUS stuff up! Oh my word! I love the pictures, and after the last two blog entries, I'm a mess! I hope and pray that it helps to bring your beautiful daughter home! Love you!! Miss you tons!